If you are in Dallas, then not visiting a brewery is a crime. Americans love drinks and breweries are the best place to enjoy a beer or two. Dallas is full of breweries and each of this has its own specialty. This was certainly not the case 5 years back. There wasn’t even a single microbrewery in the state; and now Dallas has at least 20 odd breweries on its map. 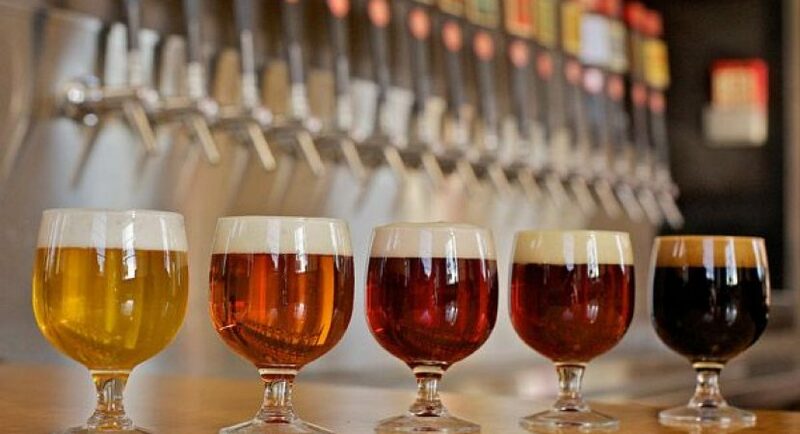 Here is a list of 7 best breweries in Dallas and details of what you can enjoy there. One could presume Lakewood has cemented itself as one of Dallas’ premiere breweries, based on its success with one beer and while that’s not entirely correct, when you are the creator of Temptress, it doesn’t really matter what else you do. 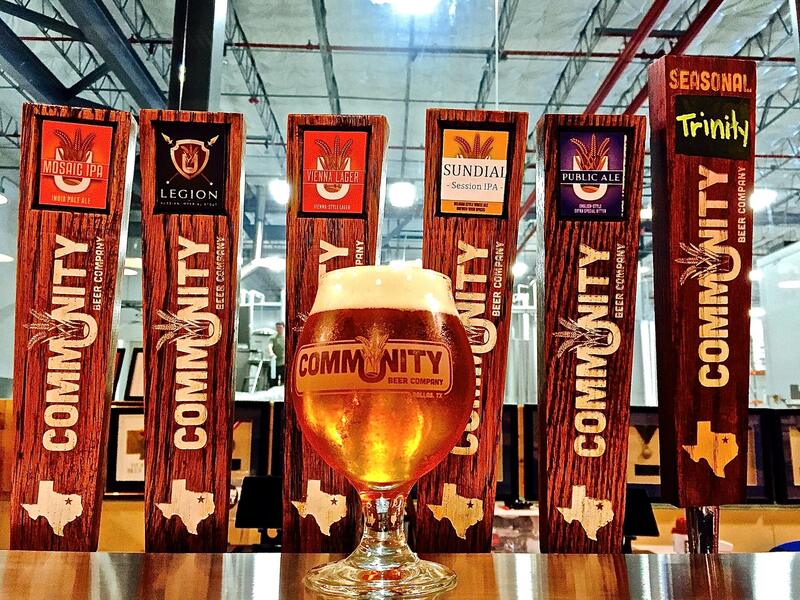 Much like the soon-to-be-mentioned number one brewery, Community distinguishes itself with frequent special releases — inventive beers that keep beer drinkers on their toes in the best possible way. Michael Peticolas just had his three-year anniversary of bestowing incredible beers on Dallas, with the only drawback being that for now, you’ll only find them on tap. When Armadillo isn’t brewing Great American Beer Festival-gold medal winning beers (see Quakertown Stout), it’s probably busy brewing other less-recognized but equally tasty beers. Revolver’s flagship beer, Blood and Honey, is a beautifully done wheat beer that is borderline sessionable on a warm day, depending on whether 7% ABV is a bit rich for your sessioning blood. 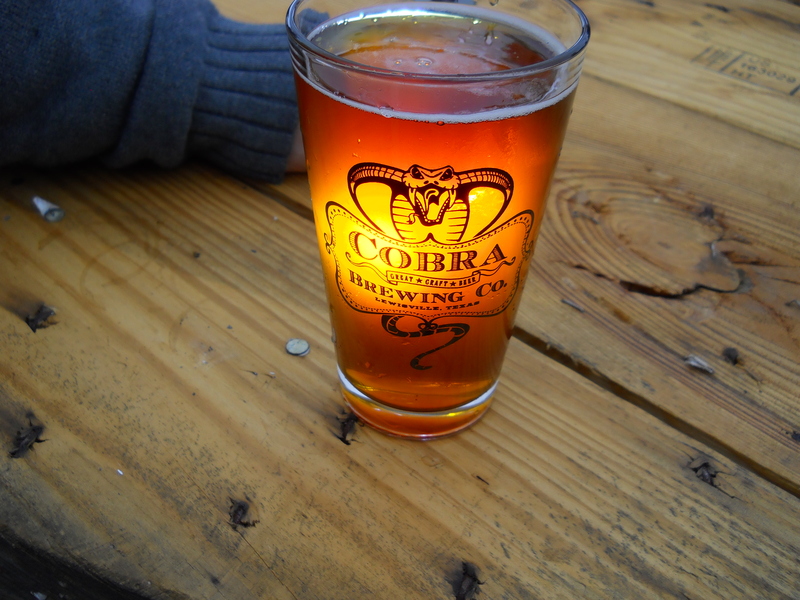 Another relative baby on the brewing-circuit, Cobra has already drawn attention with serious beers like The Kitchen Sink, a 13% imperial stout that’s aged on bourbon-soaked cacao nibs and vanilla beans, or the Donut Dunker porter that is brewed with coffee and hazelnut. Look, we can argue all day about whether or not cider should be admitted into the “beer” category, but that would take up too much valuable time that isn’t spent drinking this fantastic cider.